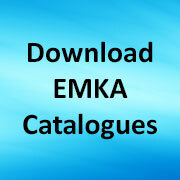 The lock program at EMKA focuses on many niche sectors – a significant one is the rail transport industry which has some specific needs – for example high speed lock protection, slam locks for internal doors, flush mounted locks for slim doors, locks with visual indication, corrosion resistant locks – eg high performing reinforced polyamide or stainless steel, also compression latches and special lock solutions such as shuttered keys and special escutcheons. See our specialist Rail Transport section for standard items and/or contact us for your custom requirements. 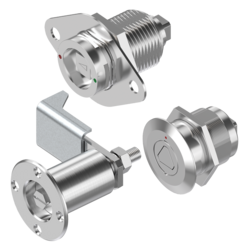 Share the post "Simple locking systems for Rail Transport"